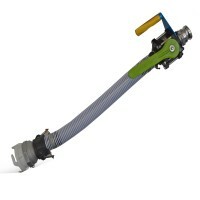 Universal RV Sewer Adapter for pumping out grey and black water tanks from RV's and campers. 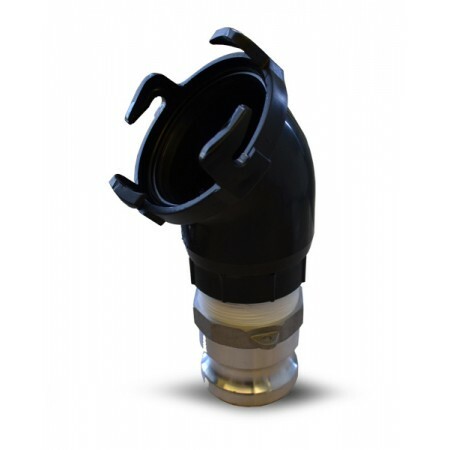 Wastecorp's universal RV campground sewer adapter is a twist-lock, four clamp adapter specifically designed to connect to most Valterra, Grentec, Anonda and Thetford lug systems. Includes male camlock shown in photo. The 2" NPT x 4 point Bayonet hook design easily fits most sewer connections.